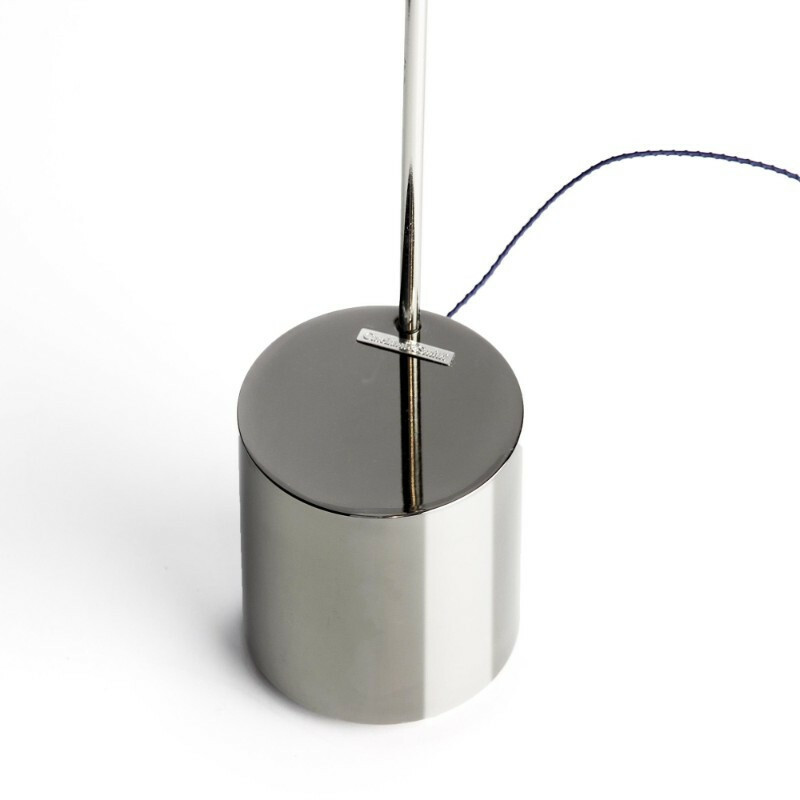 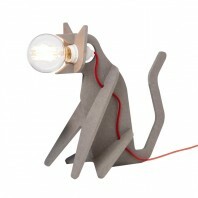 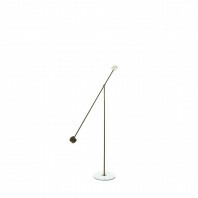 The Catellani & Smith Light Stick F brings out the more minimalist side of the Enzo Catellani designs. 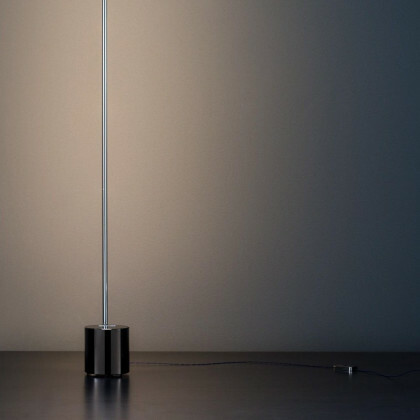 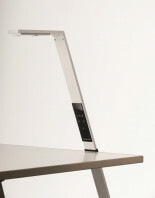 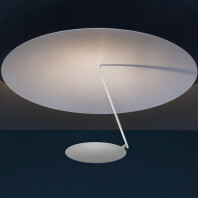 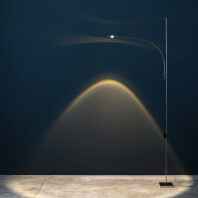 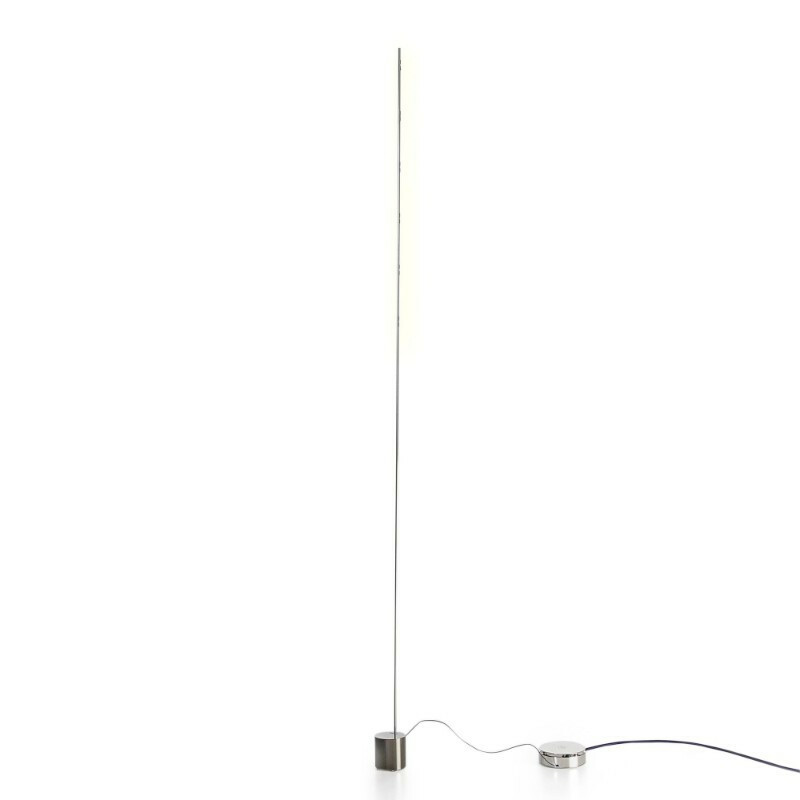 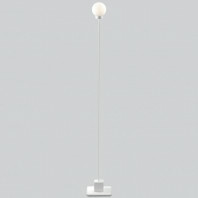 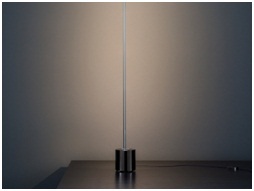 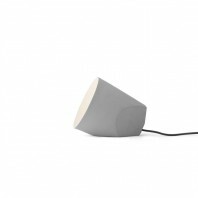 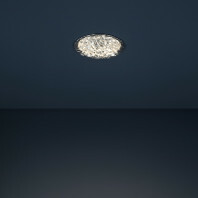 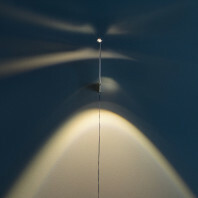 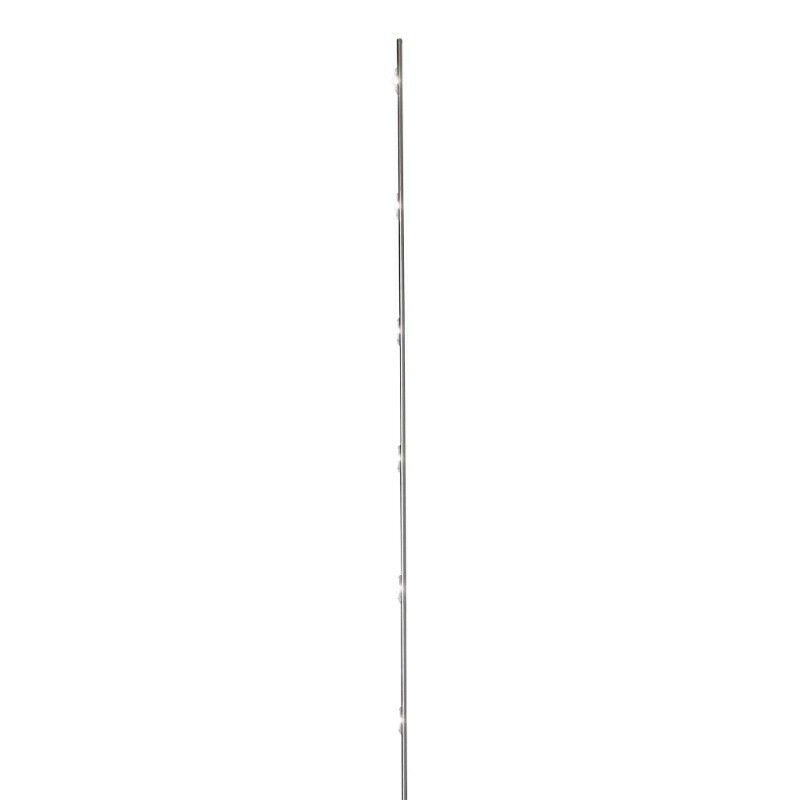 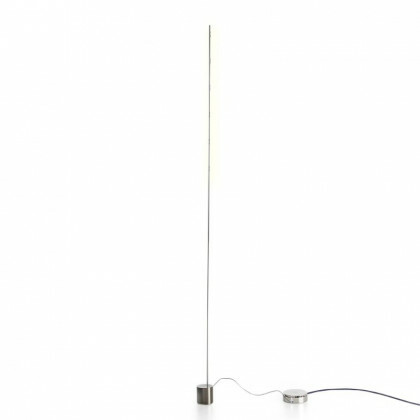 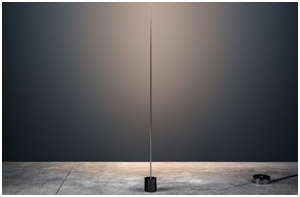 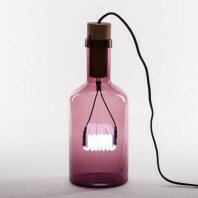 A simple rod of light that rises from the floor and illuminates any room or space in the most modern of ways. 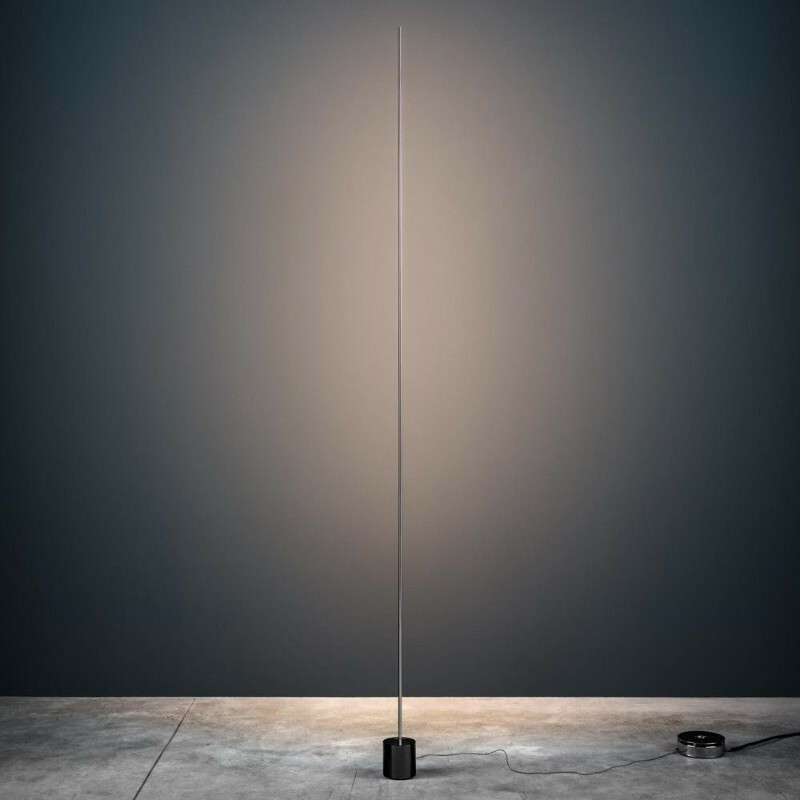 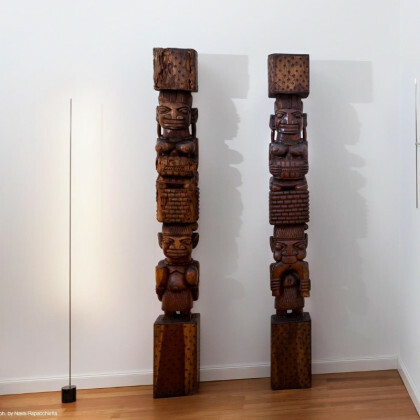 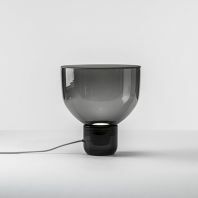 The simplicity of Enzo Catellani’s designs is superbly exampled by the Catellani & Smith Light Stick F. As Catellani began a new project of lighting fixture designs at the beginning of LED technology, the Catellani & Smith Light Stick F was born. 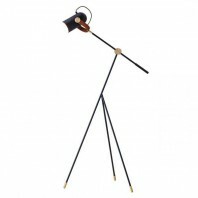 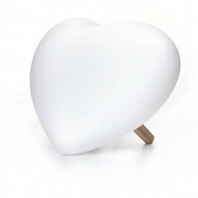 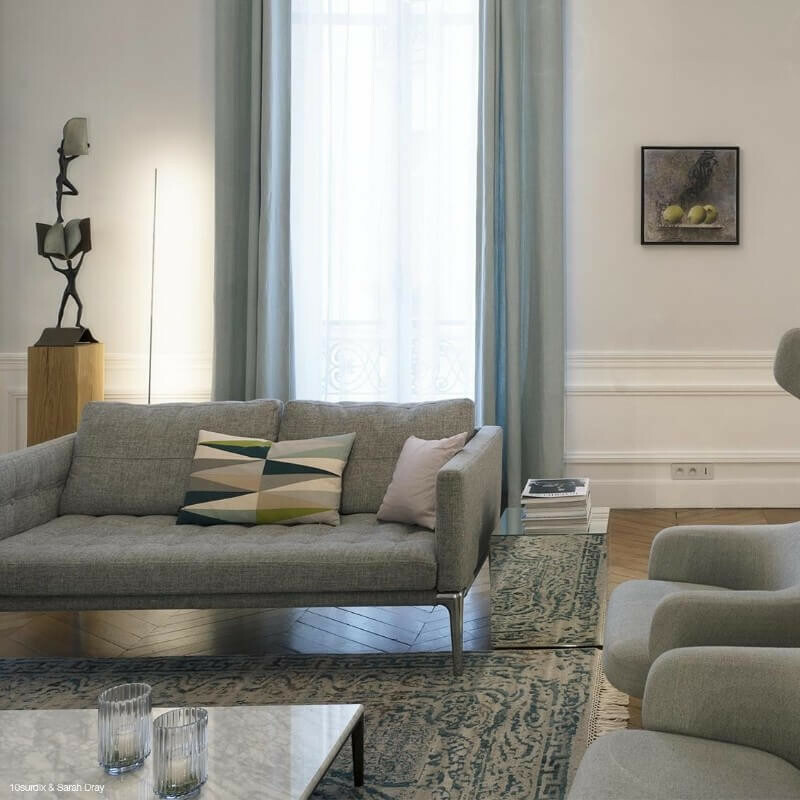 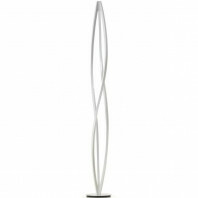 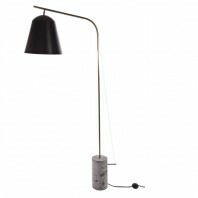 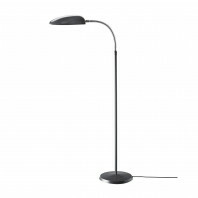 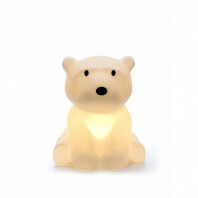 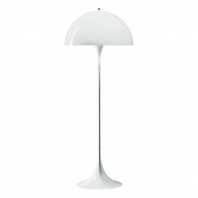 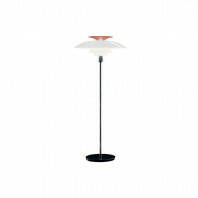 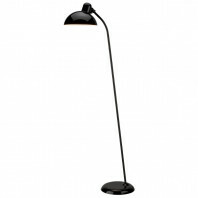 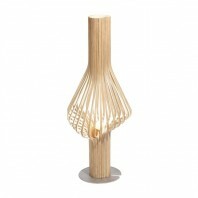 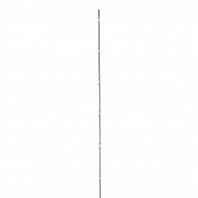 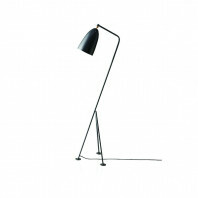 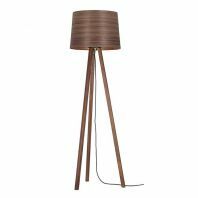 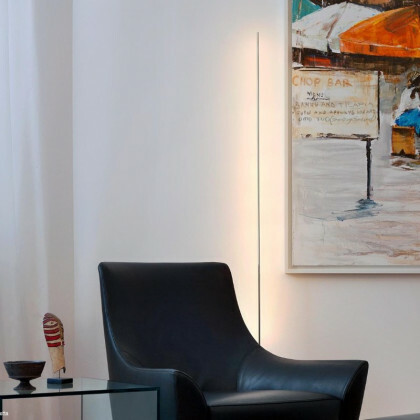 It is a prime example of a simple, chic, and extremely modern design of floor lamp lighting. 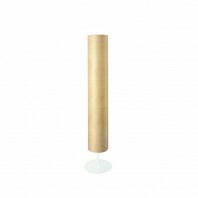 Pleasing to the minimalist side in us, the Catellani & Smith Light Stick Frises from the floor to perfectly light up any room or space. 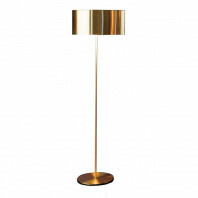 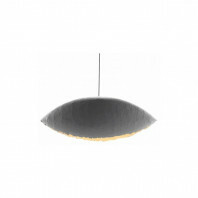 The Catellani & Smith Light Stick F is available in Matt Black, Nickel, and Satin gold. 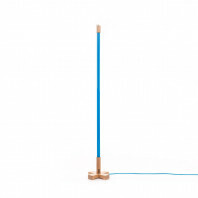 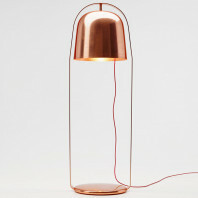 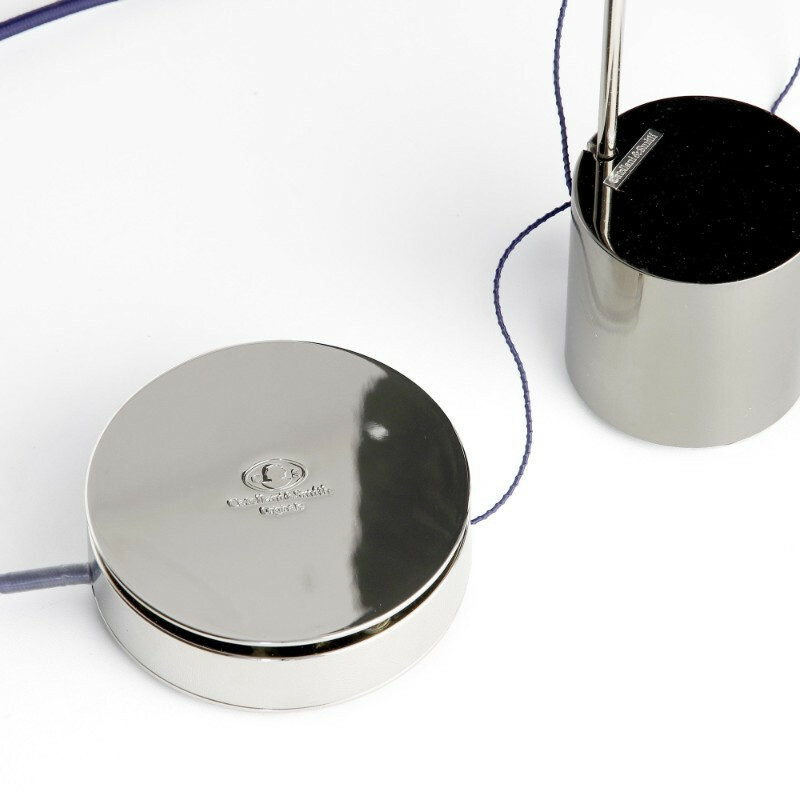 The structure consists on a metal base and structure with a copper rod. 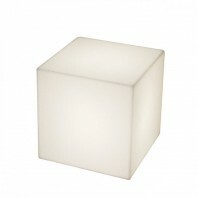 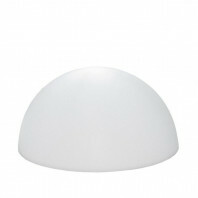 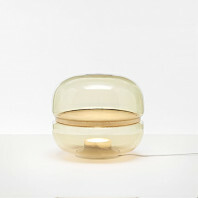 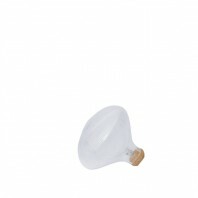 The base is 8 cm in diameter and 8 cm in thickness. 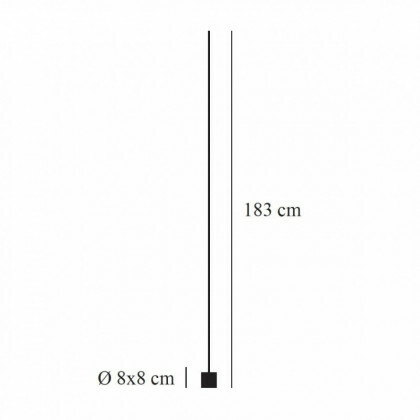 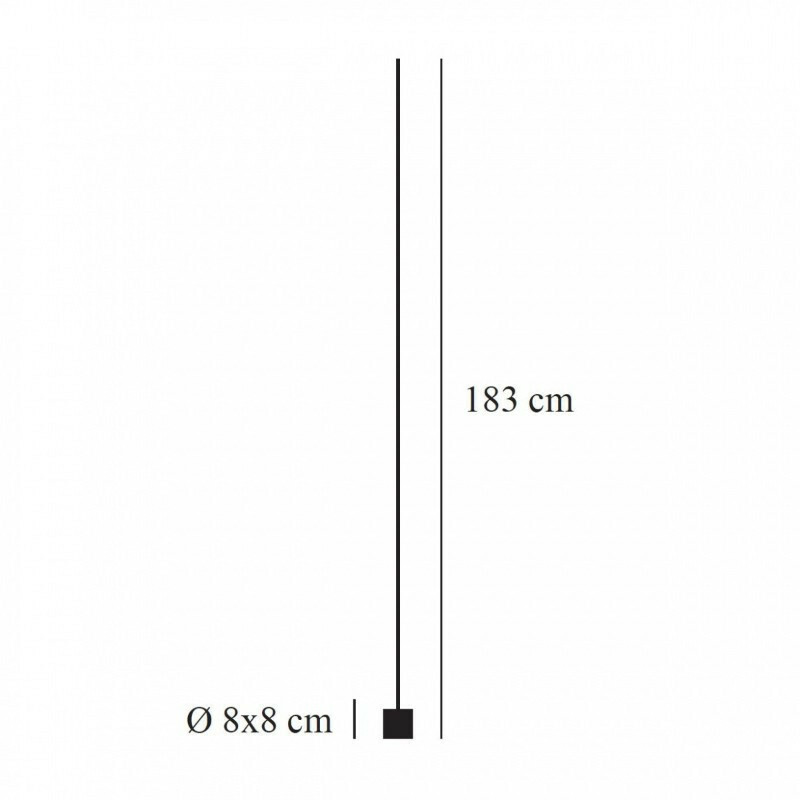 the total height is 183 cm.